In conjunction with the new (third) Owen album, "I Do Perceive" being released on both CD and LP, Polyvinyl is releasing the first two albums on vinyl as well. 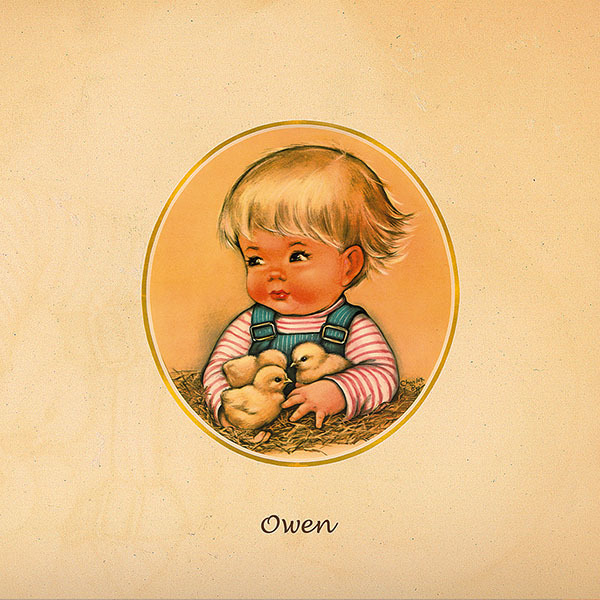 "No Good", the 2001 follow-up to "Owen", is the best selling Owen item in the Polyvinyl catalog. Poetic lyrics and nimble acoustic guitar are filled out by lush bass, electric guitar, and drums.